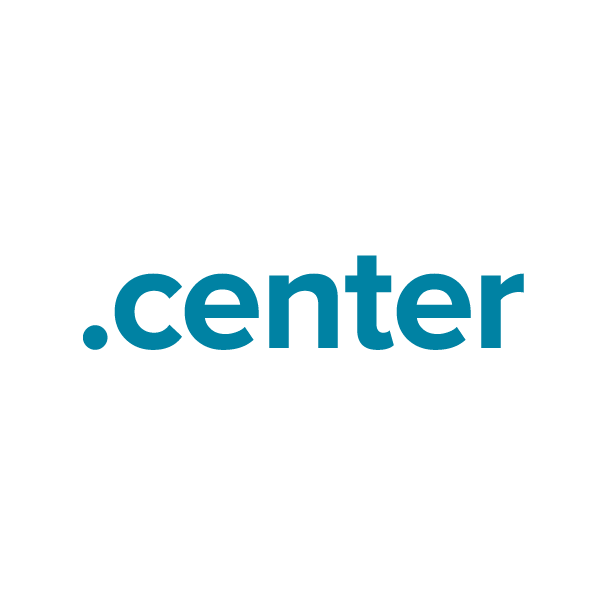 For all kinds of centers all over the world, the .center extension provides a website naming option that's flexible, to-the-point and easily memorable. Think "yourcommunity.center" or "yourgroup.center." And the .center TLD (top-level domain) is available for registration by any individual or group, for any purpose. Secure your own perfect .center domain name through Namecheap and join the million-plus happy customers who already enjoy our stellar service and quality guarantee. Dynamic DNS support, WhoisGuard privacy protection, URL and email forwarding, and more included free.